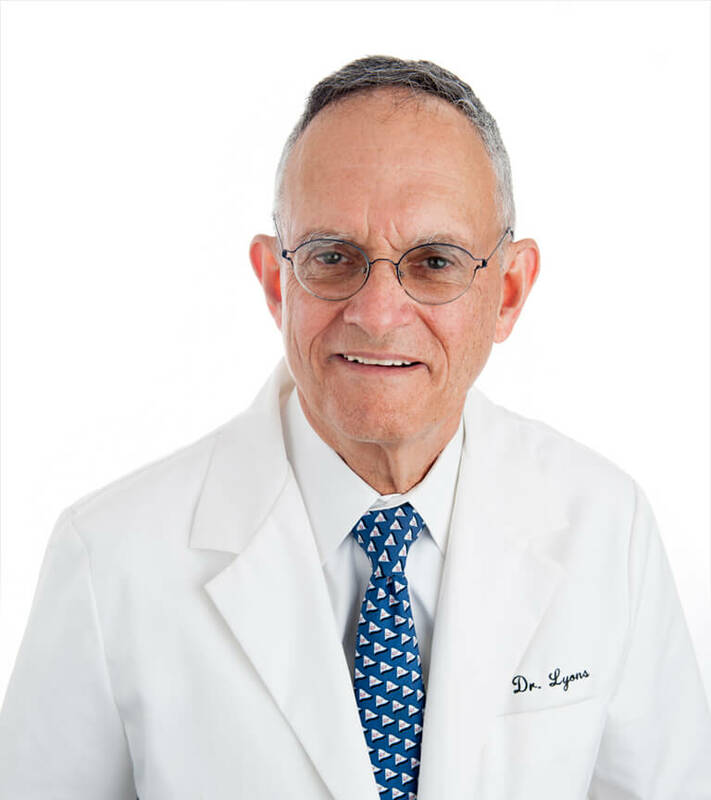 We have been serving the eyecare needs of the Washington Metro area for over 30 years. 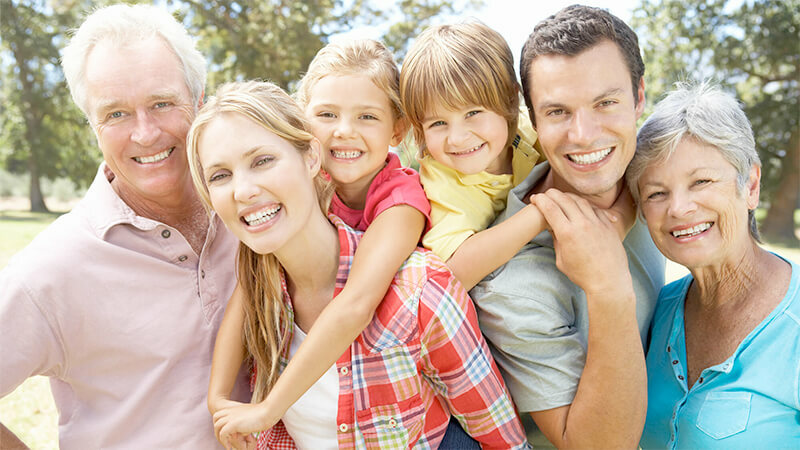 Our specialty is in general Ophthalmology with an emphasis on Premium IOL's and Laser Assisted Cataract surgery. The LenSx® Laser system has been used in more than 400,000 cataract refractive procedures worldwide. 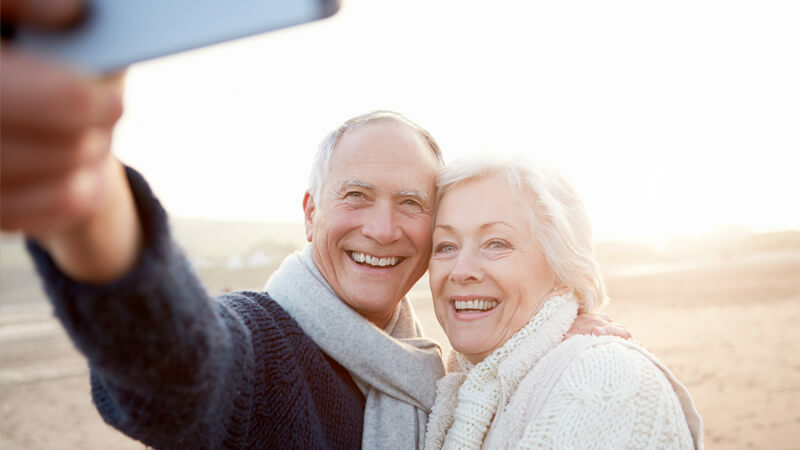 Our services include diagnosis and treatment for a range of conditions including cataract, corneal disorders, glaucoma, diabetic retinopathy, dry eye and macular degeneration. 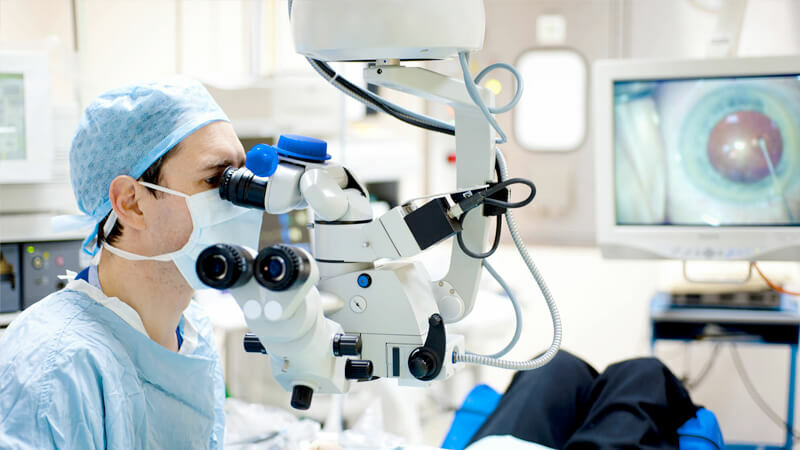 We also specialize in Laser Assisted Cataract Surgery, Corneal Transplantation and Electroretinography. 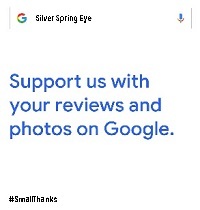 Silver Spring Eye has been serving the eyecare needs of the Washington Metro area for over 30 years. Our specialty is in general Ophthalmology with an emphasis on Premium IOL's and Laser Assisted Cataract surgery. In our state of the art practice we pride ourselves on knowing you and providing you with excellent eyecare. We're honored that our patients refer their family and friends to us; our doctors and staff know and remember them each time. With our office in the heart of Silver Spring, we're easy to find. 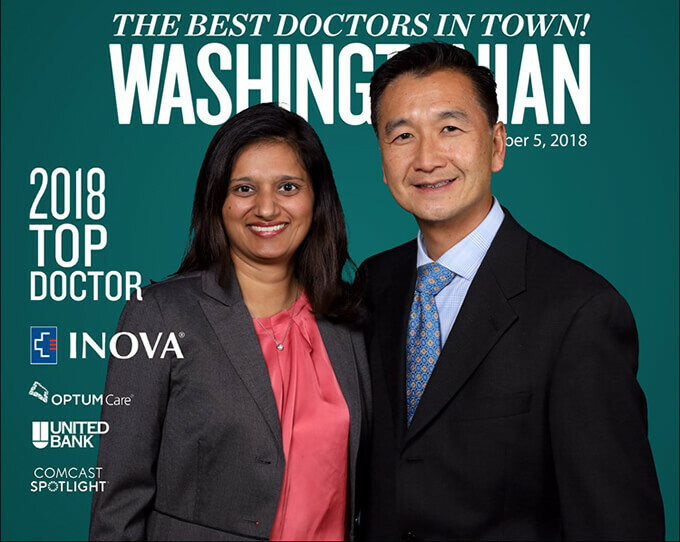 Our doctors have been repeatedly recognized by Washingtonian Magazine’s Top Doctors. 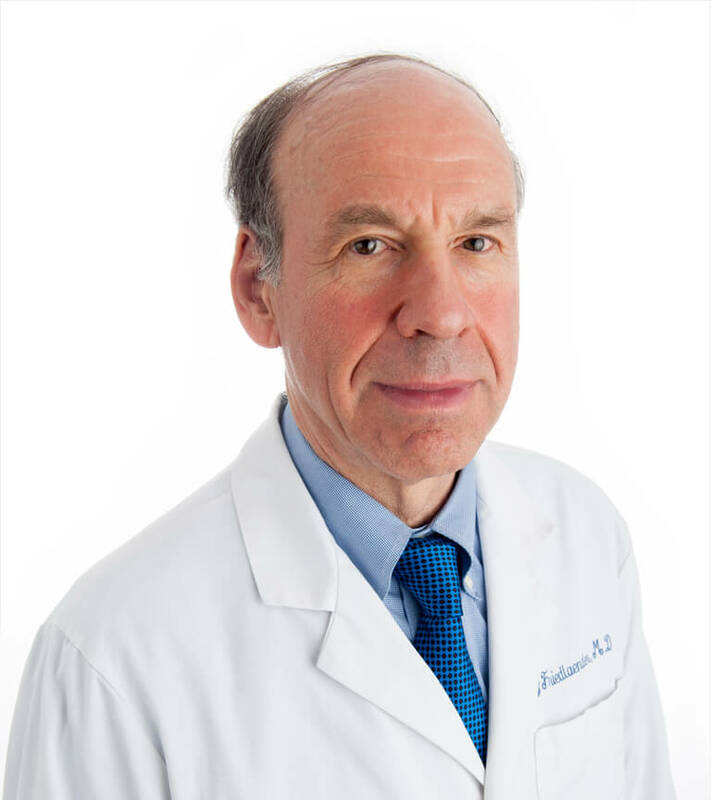 Click below to learn more about our physicians. 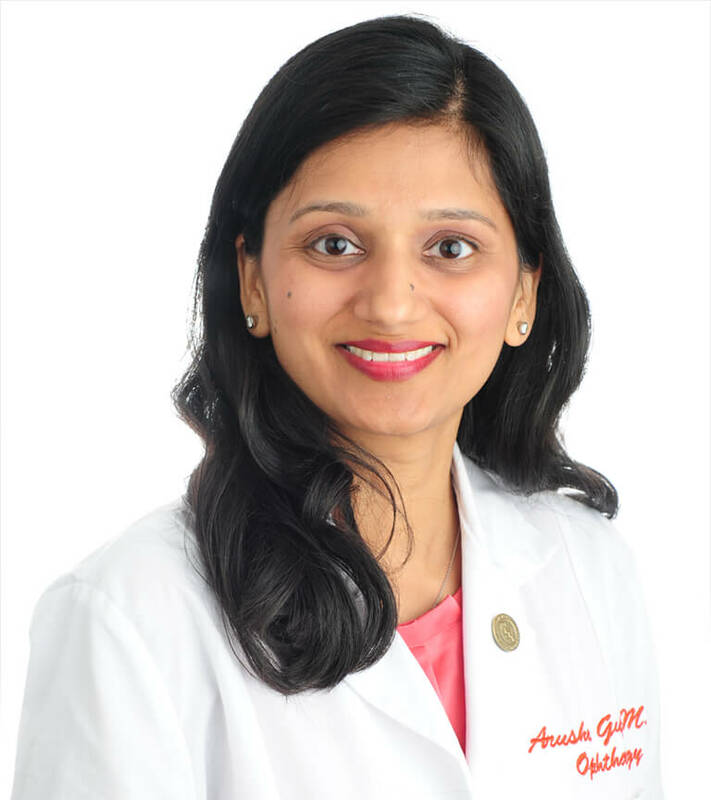 Dr. Gupta is kind, gentle and caring. She is professional and personally warm. I never felt rushed in any way; she gives me all the time I need. I received outstanding service on every level from every person. My vision is back to normal. 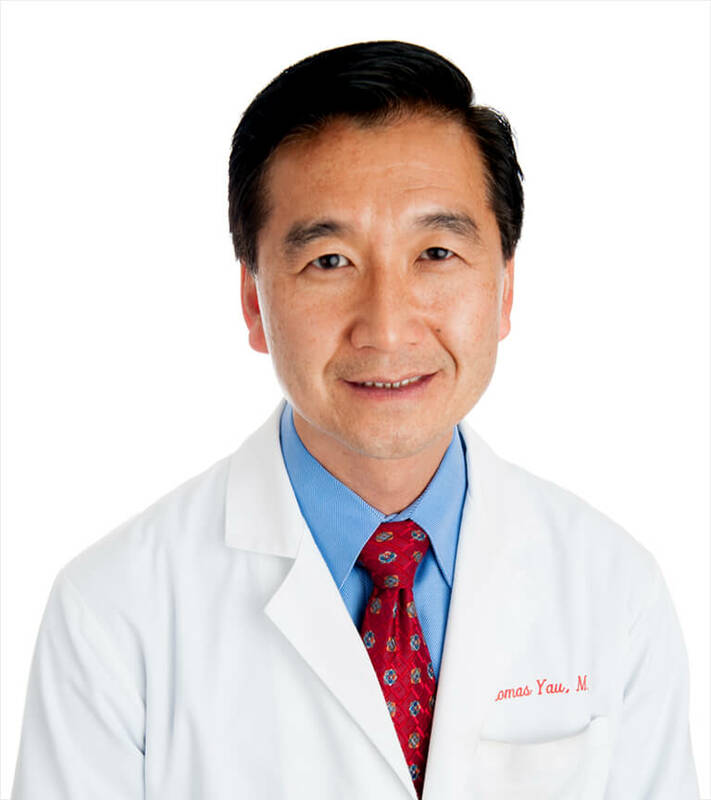 I would recommend Dr. Yau to my family and friends. Very happy with cataract surgery. [Was]Very smooth and lots of TLC. Thank you!